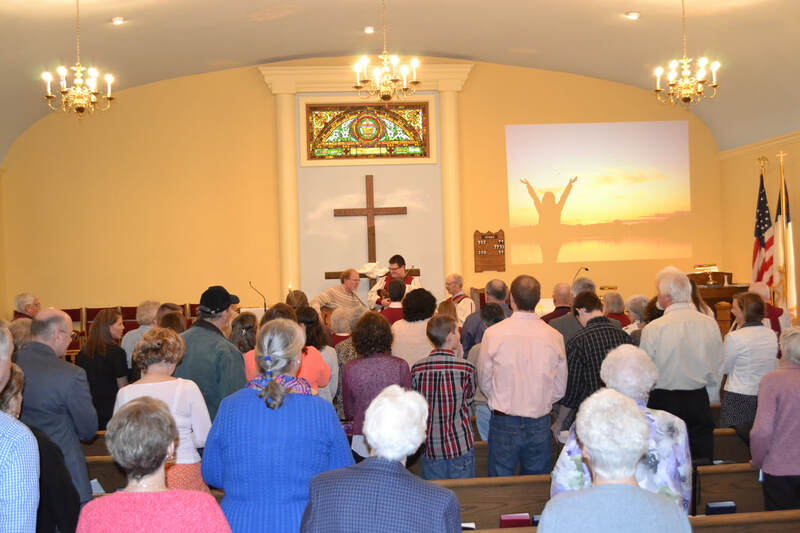 Do I have to be a Methodist to attend services at NBEUMC? Our Worship Service & Children's Program is 10am. We are pilgrims, traveling by faith to know God better, to know ourselves better, and to become the people God created us to be. We welcome you to travel with us whether your own journey has just begun or has been under way for many years.